The much-anticipated news has officially arrived. 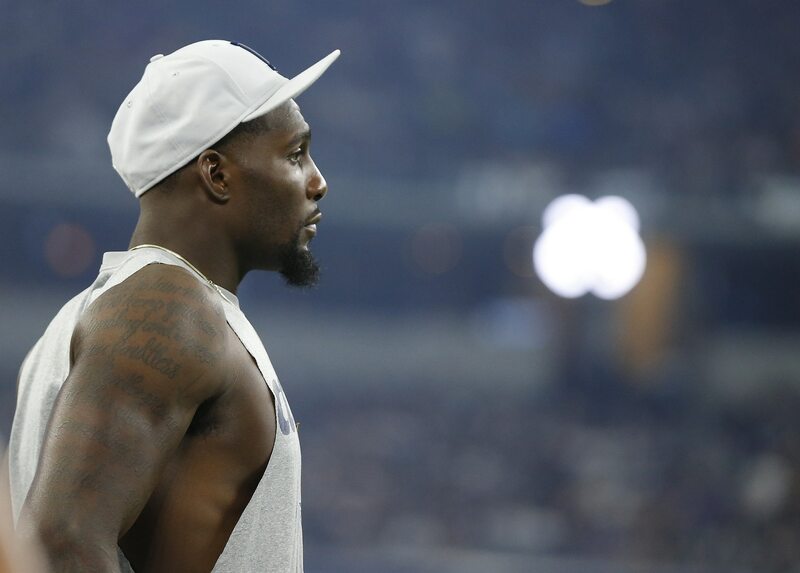 Dez Bryant will be joining the New Orleans Saints for the rest of the 2018 NFL season. According to Ian Rapoport and Jane Slater of NFL Media, he’s agreed to one-year deal. The Saints reportedly brought in three receivers for a workout this week. Although the former All-Pro left New Orleans without a contract, he was still negotiating with the team. Bryant will be a valuable addition for the Saints, who recently placed Ted Ginn Jr. on injured reserve. Michael Thomas is the undisputed No. 1 option, but New Orleans has otherwise been relying on versatile back Alvin Kamara and rookie Tre’Quan Smith. The Saints needed another weapon. Bryant gives them one. Last season, he posted 69 catches for 838 yards and six touchdowns with the Dallas Cowboys. Bryant set the Dallas franchise record with 73 career scores.